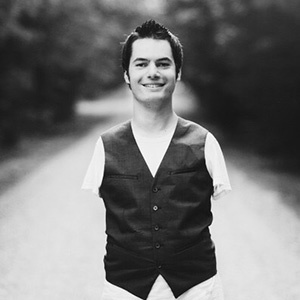 George Dennehy was born without arms and was placed in a Romanian orphanage straight from birth. After his adoption, George learned how to play music with his feet. Today, George travels the world as a motivational speaker, sharing the message that anything is possible when we never give up!